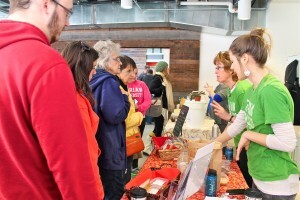 If you’re a regular at the Indy Winters Farmers Market at the City Market, you’ve likely seen the talented husband-wife team behind Raw Gourmet Delights. 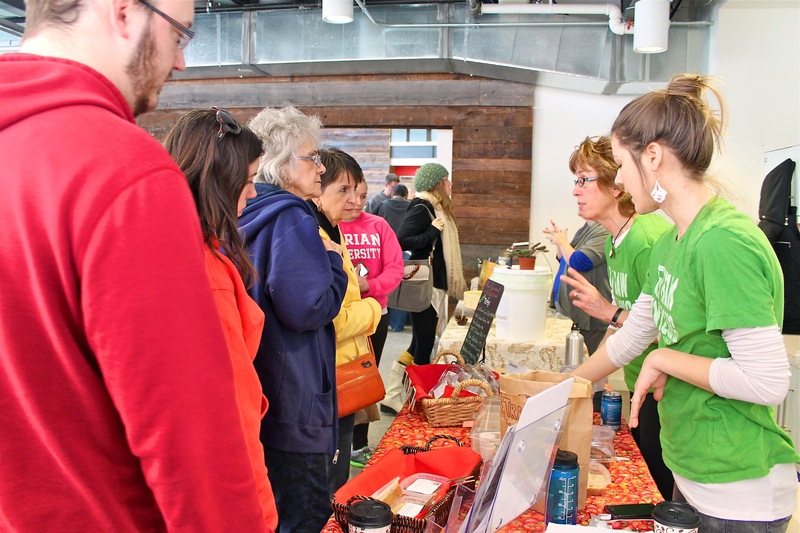 Bobbi Main-Jackson and Tom Jackson are local producers of raw, vegan, gluten free and organic “delights” sold at local farmers markets as well as health food stores and specialty shops around Indy. Besides their signature paté, Raw Gourmet Delights sells Flax Crackers, Chili Cashew Cheez, Thai Coleslaw, Rawlicious Energy Bites, Brownie Bites and other items based on what is in season and locally available. Most recently, Raw Gourmet Delights partnered with Natural Born Juicers to offer a Juice+Raw Cleanse, which includes fresh juices along with small salads, patés and crackers. This is just the ticket for those of us who need a little extra boost when cleansing. 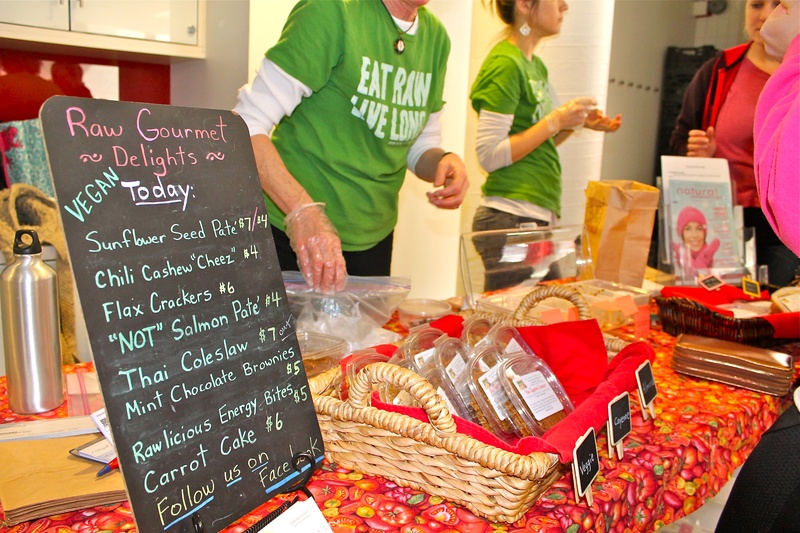 The biggest struggle for the Raw Gourmet Delights team is what Bobbi refers to as “cost resistance here in Indiana.” You can go to the supermarket deli and buy something inexpensive, or you can buy something made of all natural, organic ingredients, but it costs a bit more. Fall/winter – Indy Winters Farmers Market (they won’t be at the March 8 and March 15 markets). The Good Earth, 6350 N. Guilford Ave. INgredients, 5628 E. 71st St.
Or check their website or Facebook page. Amanda Dorman is a freelance writer and PR strategist living in Downtown Indy. Follow her musings as she eats and drinks her way through the city.